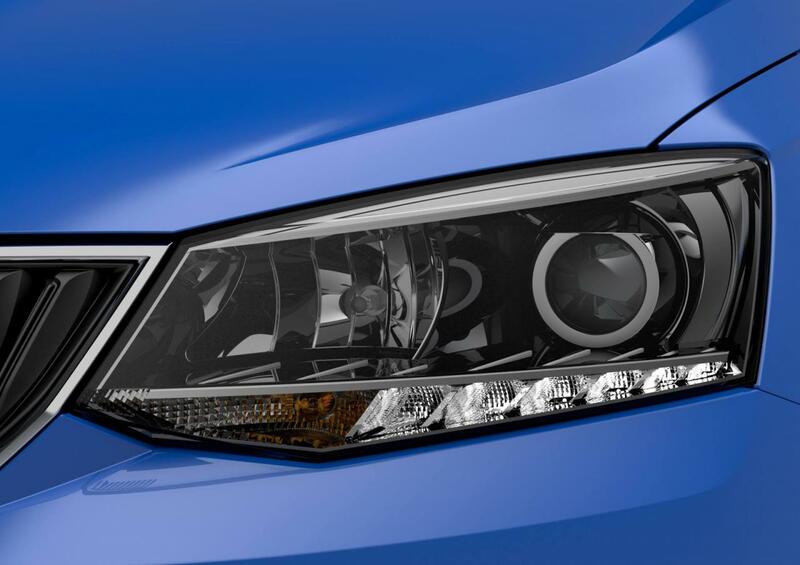 Skoda released new teaser images for the upcoming Fabia, the third generation of the Czech hatchback which is expected to debut in world premiere at the Paris Motor Show this fall. At the exterior, buyers will get LED daytime running lights, revised bumpers, front grille and wheels as well as an overall more aggressive appearance similar to the latest models in the range. 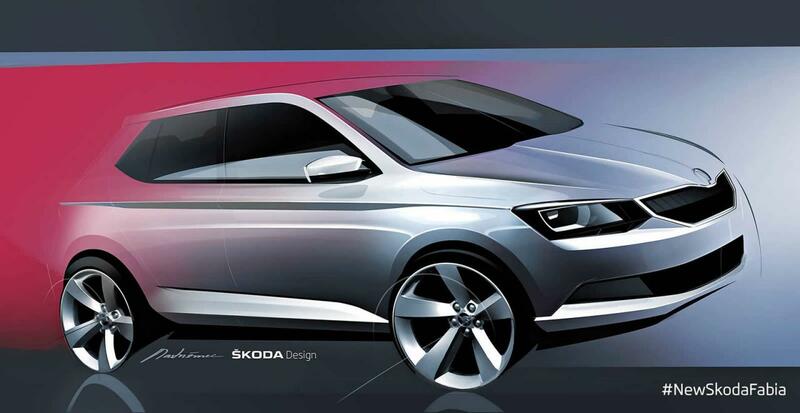 It will also ride a revised PQ25 platform which means that the new Fabia will be 65 kilograms lighter. 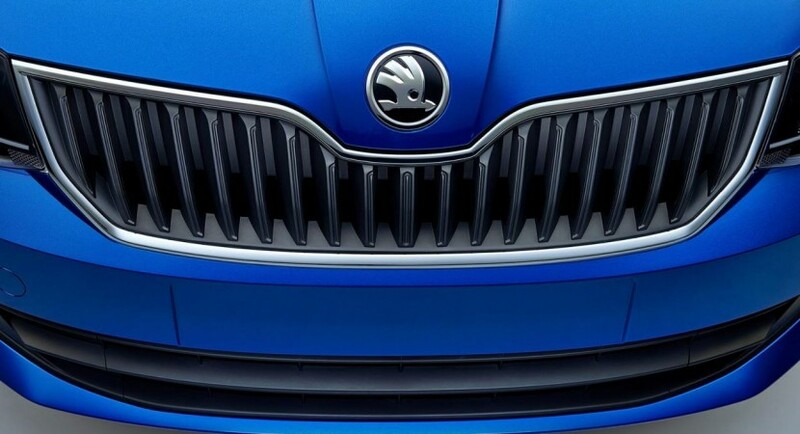 Compared to the current model, Skoda will ditch the Fabia vRS but will continue to offer the hatchback and wagon variants. Under the hood expect a series of engines ranging from a 1.0-liter 60hp to a more potent 1.2-liter 110hp unit. 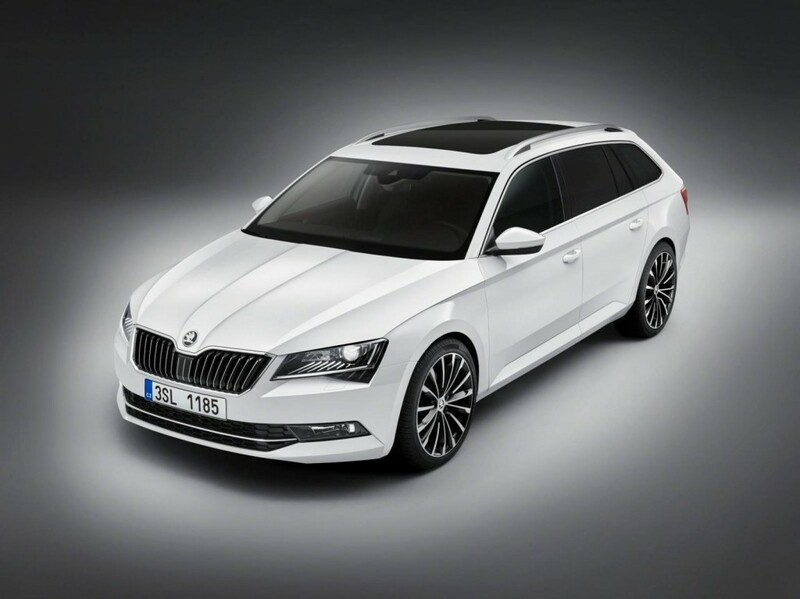 A three-cylinder 1.4-liter turbodiesel with 75hp and 105hp outputs is also expected. 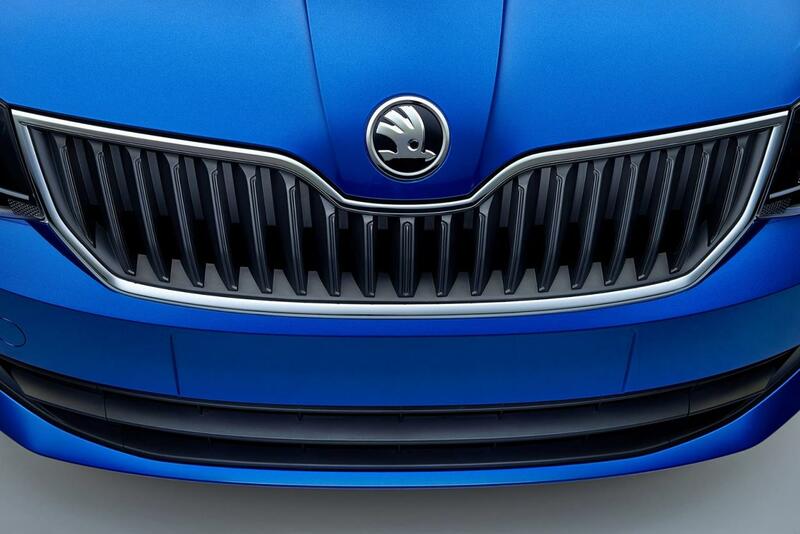 More details and photos for the 2015 Skoda Fabia will be available in the coming days as an online debut will take place before Paris.